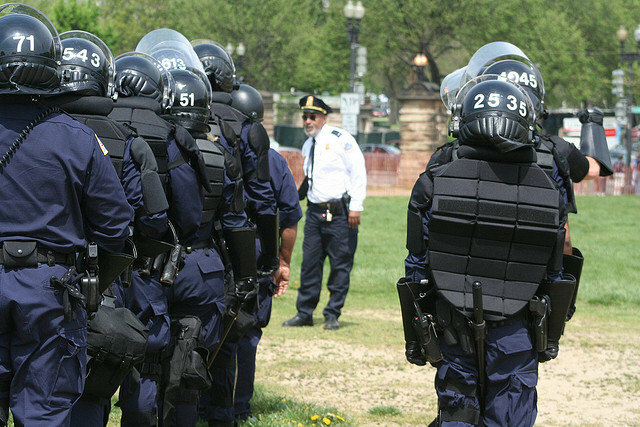 Urban Shield programs officer James Baker says that techniques which are trained and developed at Urban Shield are later used at events like the Boston and Ferguson lock-downs. 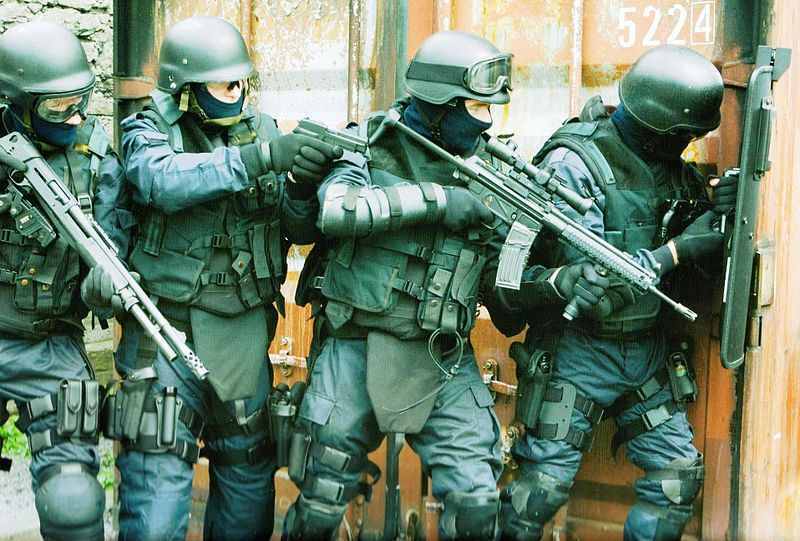 This year, a number of activist groups are planning to protest Urban Shield in Oakland. “Oakland is a city with a very long history of resisting police violence. People are offended when the city would bring these kinds of maneuvers and trade show to this city in particular,” Rachel Herzing, executive director of Critical Resistance, one of the organizers of the protest told Aljazeera.